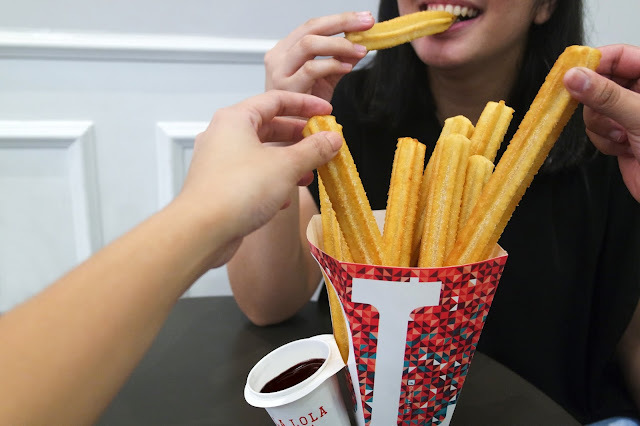 We all first fell in love with the classic style that they call Churros Clasicos, which are perfect when dipped in their rich Signature Chocolate sauce. But you can also be adventurous with other dip flavors like Dark Chocolate, Ube, and Matcha. One bite and you’ll know that it’s made from scratch using only the finest ingredients, and served hot and fresh! La Lola’s churros are deep fried in 100% olive oil and are sure to satisfy your sweet tooth! 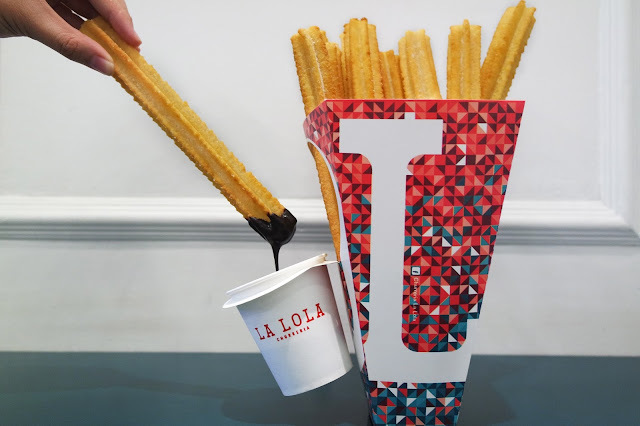 You can also enjoy their Choco Churros, and select from 6 chocolate-flavored coatings like Ube, Dark Chocolate, Strawberry, White Chocolate, Butterscotch, and the crowd-favorite Matcha. Adding up to their foodpanda menu are their Xuxos (stuffed churros) that come with Nutella, Banana Nutella, Speculoos, and Dulce De Leche filling. foodpanda helps in La Lola’s aim to spread happiness and now covers the whole of Metro Manila. foodpanda is one of the world’s leading online food ordering and delivery platform that enables restaurants to become visible to mobile app and web users. It is headquartered in Berlin (Germany) and powered by tech giant Delivery Hero. The foodpanda app is available in the Apple App Store and Google Play Store. Its interface offers convenience and extensive food options to busy and hungry customers. foodpanda entered the Philippine market in 2014 and now partnered with nearly 2000 restaurants to provide unprecedented access to great food options in key cities and urban centers.